Dunedin author, Kura Carpenter’s Debut novel The Kingfisher’s Debt is available on preorder until the 10th August 2018 via publisher IFWG. The title will be on sale in Australia, UK and New Zealand on 28 September 2018. 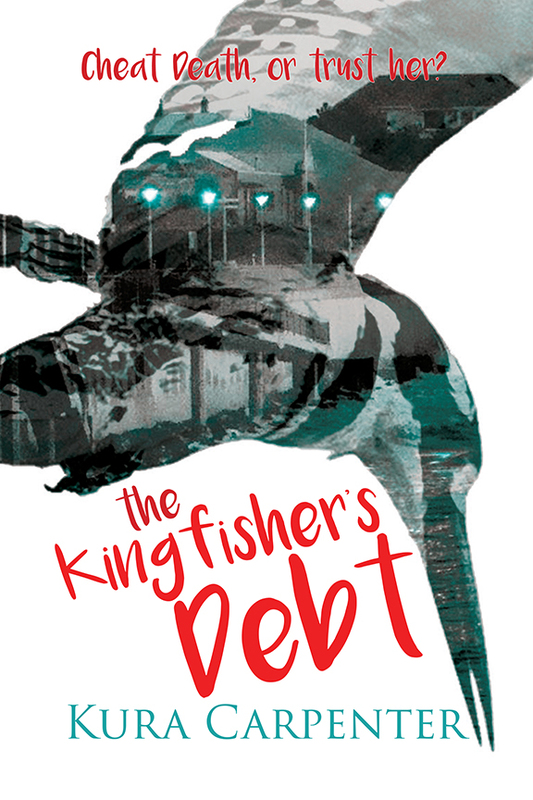 The Kingfisher’s Debt is an Urban Fantasy set in Dunedin, New Zealand.